Have you ever wondered that how in Ancient Times ladies managed to look drop dead gorgeous without any parlors, treatments or cosmetics? Well, all they used was organic and chemical-free products that came straight from the laps of mother nature. So, if you are also looking for Beauty Secrets from Ancient India, you have landed at the right place. And did you know that these secrets do not have any side effects? 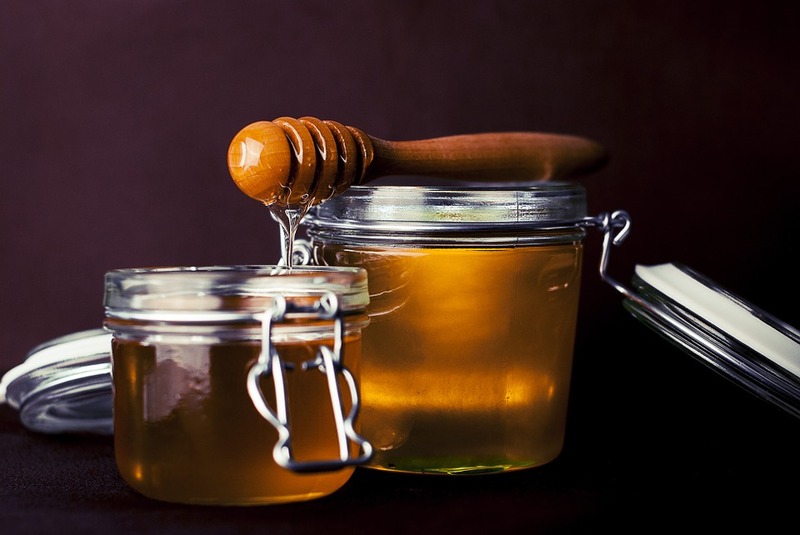 There is no denying that Honey is known as one of the best beauty secrets. It is easily available, inexpensive, and is best known for its excellent hydrating properties. For flawless skin, mix honey with sandal, gram flour, rose water and make a face mask. Apply it on your face and neck. Leave it to dry and peel it after some time. It will remove all the skin impurities and will leave you with glowing skin.